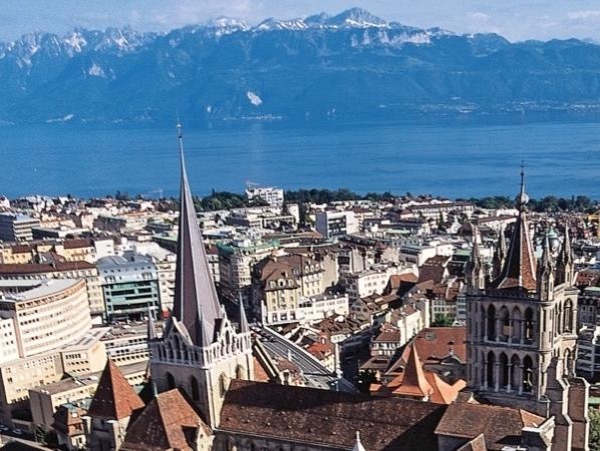 Traveler Reviews for Private Tour in Geneva, Switzerland by Tour Guide Maria K.
About Maria K. Message Maria K.
TOUR GUIDE RESPONSE: Thank you very much! I enjoyed it too! Maria was extremely knowledgeable. She spoke very good a English, stopped for our questions, was say to hear. Very very interesting and informative day in Geneva and Lausanne. Had a fun day too. TOUR GUIDE RESPONSE: Thank you Jody and George! Maria is lovely, professional, and extremely knowledgable. Excellent guide! I highly reommend her!